dedication to mechanical design is overwhelming for common mass to understand and cope with. Experience-18 years,in the field of Administration & Sales of various field instruments. Experience-17 Years,in the field of electronic design, development of various electronic circuit and systems,from PCB to software development and from prototyping to mass manufacturing of electronic products. Qualification-Diploma in Industrial Electronics & engineering. Attributes-Enthusiasm about design and development and round the clock working capability over the design of concept to manufacturing turned his hair grey by the age of 35. 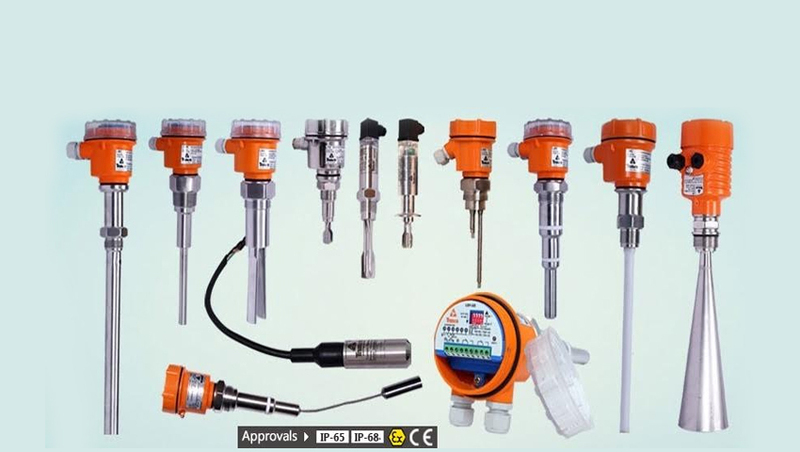 Experience-14 year,in the field of Sales, Marketing and application of field instrumentation started with indigenous and renowned multinational company from Germany and have application knowledge of almost all process industries. Qualification-MBA(marketing)+BE Industrial Electronics Engineering+Diploma in Electrical engineering. Attribute-Dedicated to the customers more than anything else,a persistent seeker and having lots of enthusiasm in maintaining professional relations with companies.